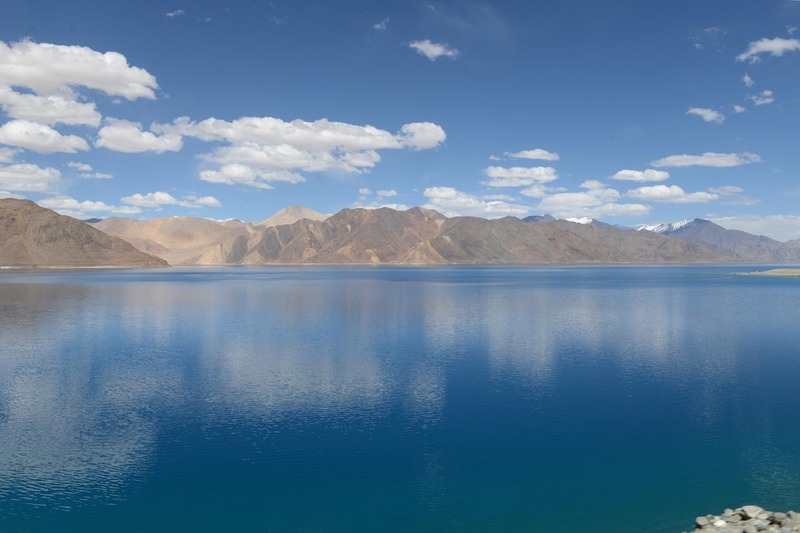 Pangong Lake, 134 kilometres long on the Indo-China border, with only one fourth of the lake being in India. Photo taken on 9 July 2014. 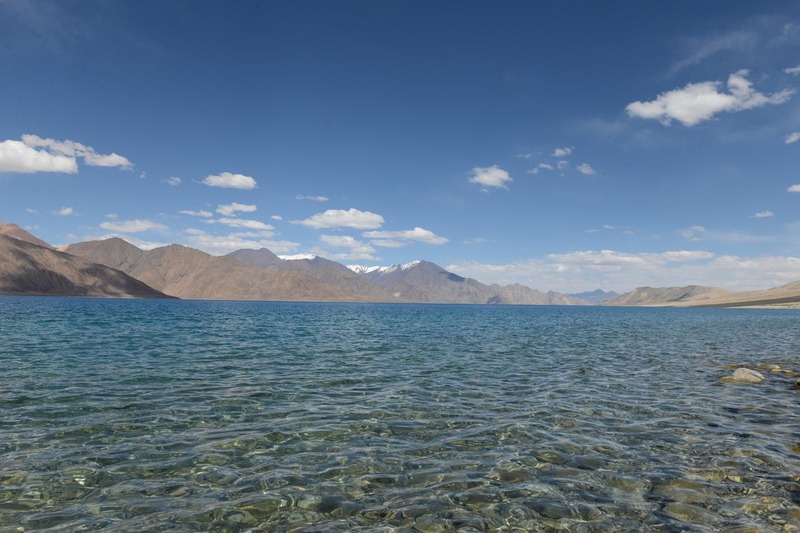 Pangong Lake, 134 kilometre long on the Indo-China border, with only one fourth of the lake being in India. Photo taken near Spangmik village on 9 July 2014. 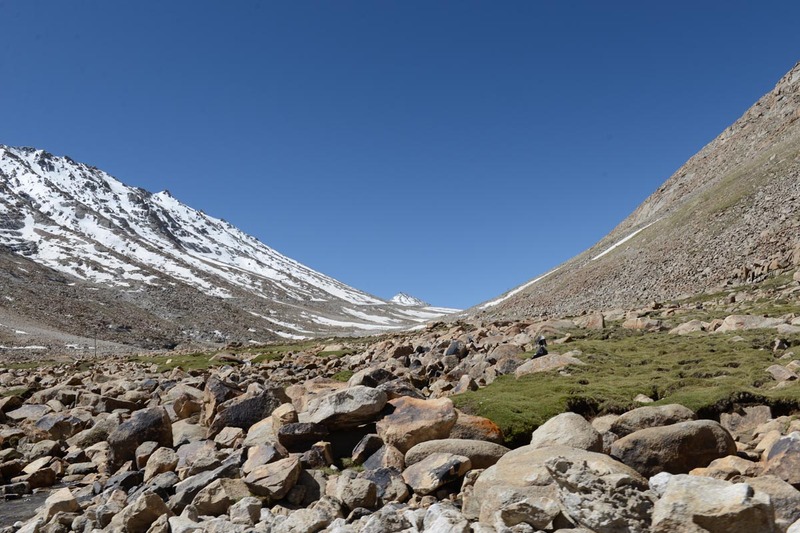 View looking towards the Chang-la pass on the world’s third highest motorable road, in Ladakh on 9 July 2014. 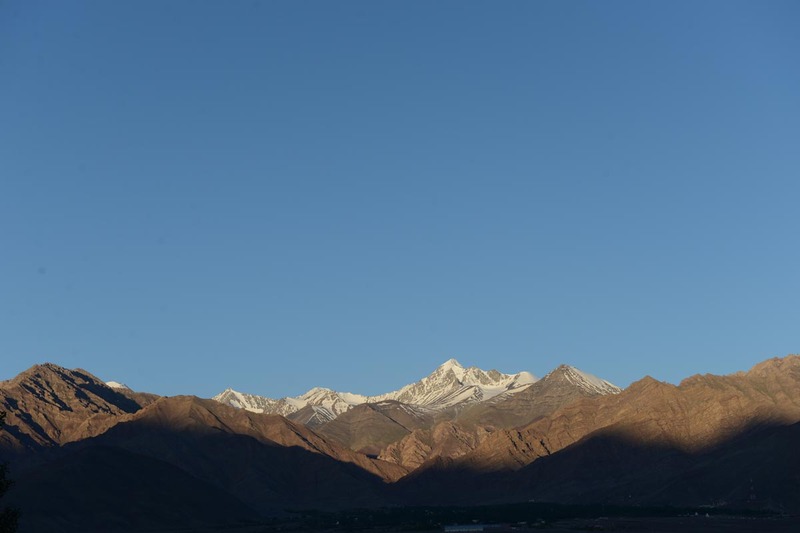 Snowcapped mountains in the morning seen from Choglamsar, Ladakh, on 9 July 2014. 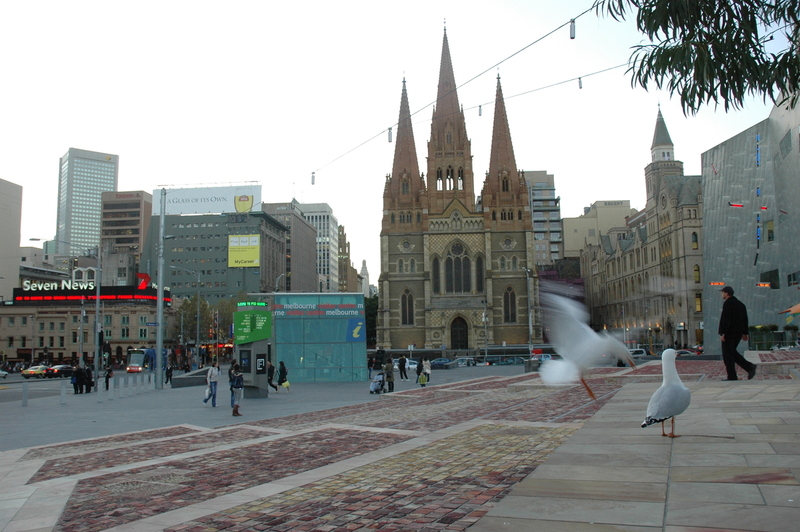 St Paul’s Cathedral in Melbourne, Australia, on 7 June 2007. 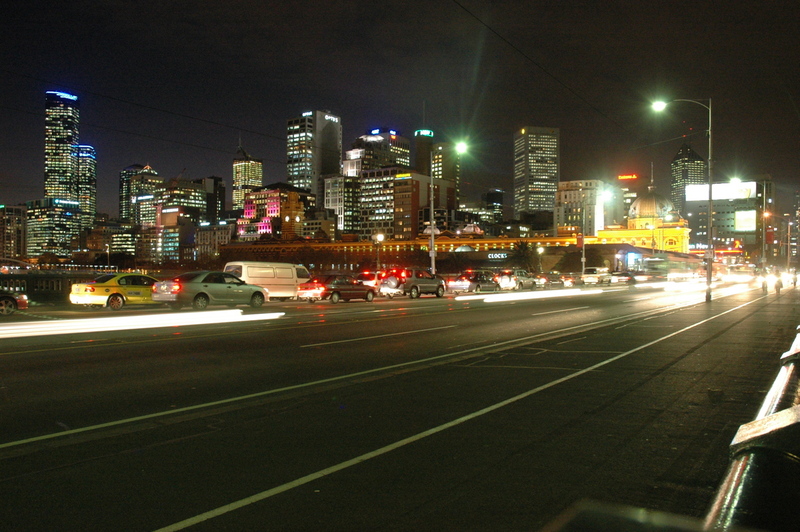 St Kilda Road in Melbourne, Australia, on 7 June 2007. 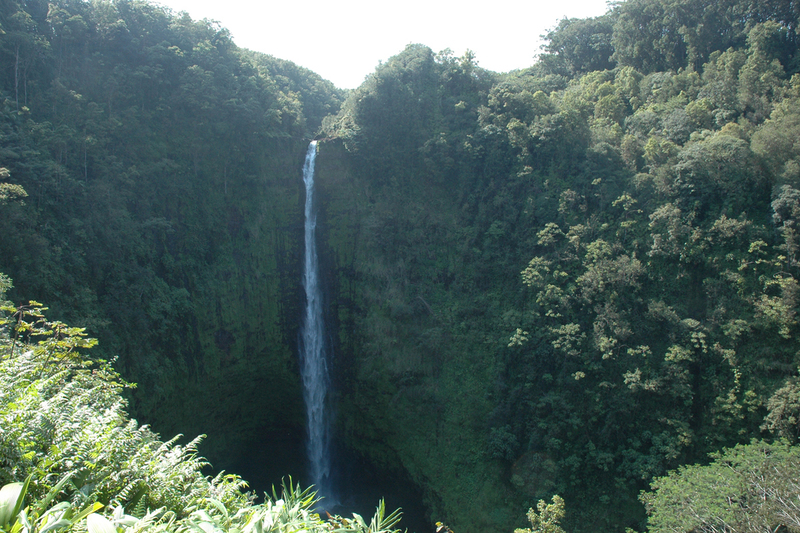 Akaka Falls, 129-metre tall waterfall surrounded by lush green vegetation in Hawaii. 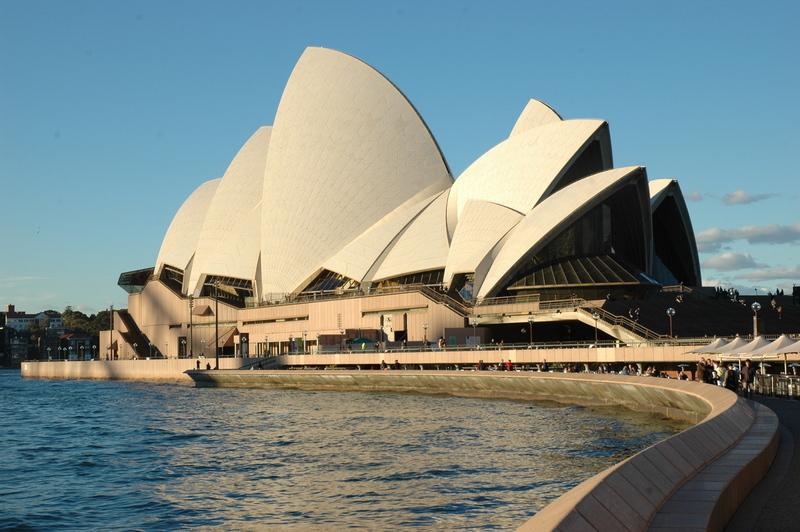 Photo taken on 5 February 2007.